The employment landscape has changed drastically over the past year, with social media campaigns and even law student run groups affecting real change in the legal industry. Now, California employment lawyers might want to spend some time getting some relevant training to make sure they know what to do when a client shows up with a #MeToo case. While the session will certainly provide tried and true topical litigation training on issues ranging from pre-lit through appeal, it also taps into some of the current underlying issues, ramifications, and aftermath of modern employment litigation. For example, what happens in a workplace environment after a "#MeToo" charge is made? Or after a social media barrage of complaints? The CJA/TRG Employment Litigation 2019: Facing Workplace Realities in Divisive Times training session will be held on Saturday February 23, starting at 8:15 a.m. at the Hilton Los Angeles/Universal City. The full day, 7 MCLE credit session will include presentations from two California Supreme Court Justices (Justices Chin and Kruger) as well as provide one full ethics credit (and lunch). 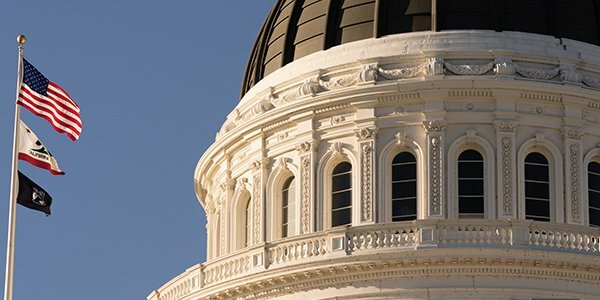 California employment lawyers will also learn about the relevant changes to the state's Rules of Professional Conduct, as well as PAGA claims, Wage and Hour cases, the newest big employment rulings, and more.